The acquisition of the MBA Tour, an independent and high-quality information source regarding MBA admissions, by the Graduate Management Admission Council (GMAC), a global association of leading graduate business schools, is expected to benefit prospective management students in several ways. While The MBA Tour supports business schools’ global recruiting efforts by organizing business education-focused events around the world on an annual basis, GMAC now proposes to add value to it by expanding into additional markets. The acquisition is consistent with GMAC’s mission; to build the tools that help business schools and talented individuals discover and evaluate each other. GMAC will add value by integrating its market intelligence and digital assets to create a richer event experience and attract prospective students through comprehensive recruiting solutions that align its data, reach and presence along multiple candidate touch points, it said. 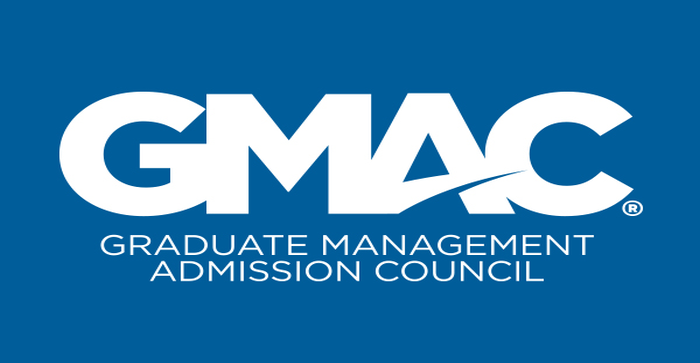 “The acquisition of The MBA Tour is part of an ongoing effort to develop smarter, more innovative ways to help business schools grow their candidate pipeline while providing programs with more intuitive, data-driven solutions to meet their recruiting needs,” said Sangeet Chowfla, president and CEO of GMAC. “Building a robust and diverse pipeline is a critical issue facing business schools around the world, and GMAC recognizes the important role it plays in connecting schools and candidates,” he added. By expanding The MBA Tour events into currently underserved markets, GMAC will bring easier recruiting access to a new pool of prospective students. At the same time, the schools will get more opportunities to build stronger, more informed, and meaningful connections. With the availability of additional information, prospective students will be able to take better decisions from the moment they consider a graduate business degree to the time they enter the application phase, the release said. The MBA Tour that began operation in 1993 hosts more than 60 business education events each year across 6 continents and connects candidates with business schools from North America, Europe, Asia, Australia and South America. ALSO READ: In A Complex Business Scenario, What’s The Role Of The MBA? “The MBA Tour has always been committed to providing the best opportunities for schools to meet qualified candidates”, said Peter von Loesecke, CEO and Managing Director of The MBA Tour. “GMAC is well-positioned to make these events more compelling for schools and candidates by using their data and scale to better prepare candidates and schools for more meaningful discourse,” he added. The acquisition was completed on January 10, 2019, the release said. GMAC is an association of leading graduate business schools worldwide. Founded in 1953, it is committed to creating solutions for business schools and candidates to discover, evaluate and connect with each other. GMAC provides world-class research, professional development opportunities and assessments for the industry, designed to advance the art and science of admissions. It also owns and administers the Graduate Management Admission Test (GMAT), the most widely used graduate business school assessment, recognized by more than 7,000 programs worldwide. It also holds NMAT by GMAC exam, for entrance into graduate management programs in South Asia, Southern Africa, and the Philippines, and the Executive Assessment (EA), specifically designed for Executive programs around the world.